Has Barbra Streisand revealed the release date for iOS 10 and the iPhone 7? Everyone knows that one of the worst things about Siri is the virtual assistant’s inability to pronounce the name of legendary singer/actress Barbara Streisand. Thankfully, as she’s rich and famous, Babs was able to remedy the situation simply by giving company CEO Tim Cook a quick phone call, and in doing so she may have discovered some previously unknown info regarding Apple's next mobile OS . Speaking with NPR’s Scott Simon, the Funny Girl star said: "She pronounces my name wrong! 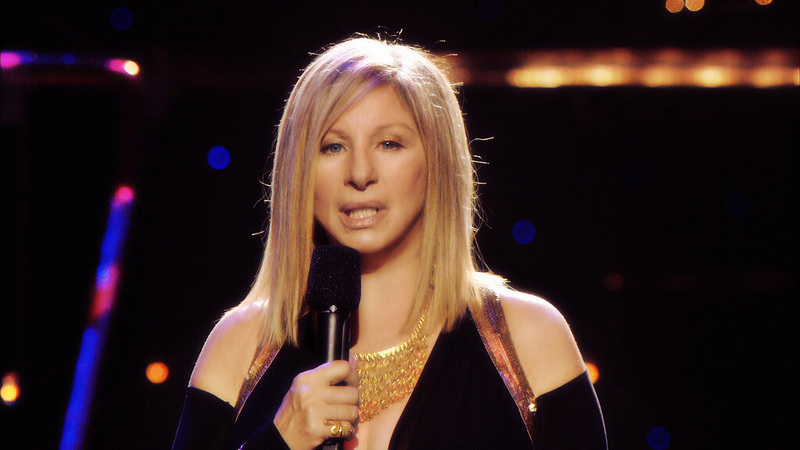 [It's] Streisand with a soft 's' like sand on the beach, I've been saying this for my whole career. So what did I do? I called the head of Apple, Tim Cook. And he delightfully agreed to have Siri change the pronunciation of my name finally with the next update on September 30th." Exactly what update Streisand is referring to is unknown. The final version of the next iOS – iOS 10 – is expected to arrive a few weeks before this date. Historically, Apple has launched its latest version of iOS at the same time as a new iPhone. The iPhone 7, which comes with iOS 10, is rumored to be shipping on either the 16th or 23rd of September. So, either the date marks a follow-up patch Apple already has planned, Streisand was told the update would be out “by the end of September,” or the iPhone 7 and full iOS 10 really will arrive on Friday, September 30. Whether Streisand overtakes Ming-Chi Kuo as the number one Apple analyst remains to be seen, but at least we know when Siri will start saying her name correctly, which, lets face it, is the most important thing. Is this old bag still around? I remember her from the 50's. And the core audience for iphones is teenagers to 30 somethings (yes, older people do use them). They are saying barbara WHO? Won't help sagging sales ... emphasis on "sagging". I hope they try and bury this information, and inadvertently trigger the Streisand effect.